With creativity and passion, impressive and perfectly harmonised combinations of speaker systems have been emerging in Hanover for over 25 years. All products feature carefully developed components, perfect accessories and advanced system electronics. The result - an equally genuine and incomparable sound experience! The right sound systems for mobile use, thought through to the last detail. Durable, extremely resilient and impressive sound characteristics for every audience. Maximum performance capacity! 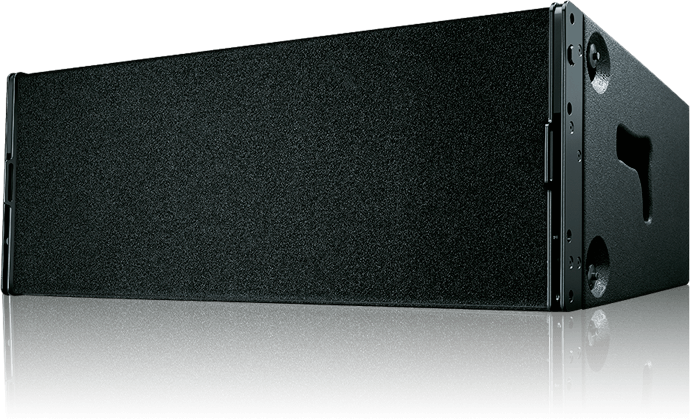 The perfect loudspeaker series for elegant, architectural room integration and easy installation. Also proven in acoustically difficult situations and at great distances. Absolutely brilliant! These sound systems are acoustic all-rounders. The series comprises passive and ‘self-powered’ versions with integrated amplifier electronics. Versatile and always reliable. Many proven solutions for the most demanding requirements. Very impressive!